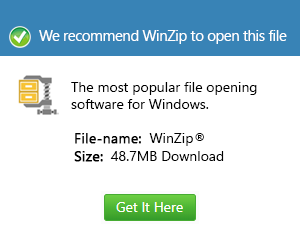 What is an ads file and how do I open an ads file? An Ada program specifications file is generally classified as a developer file used by applications developed using the Ada programming language. These saved Ada software development projects are associated to an Ada program specifications file, in which definitions, configuration settings and declarations associated to the compilation of source code ssequences integrated into the Ada program development project into processes are all stored in these Ada program specifications files. The content of an Ada program specifications file is implemented with text formatting standards and integrated with data encoding specifications that are used to store the pieces of data saved in the Ada program specifications file in the ADS format. These Ada program specifications files are appended with the .ads extension.